Clifford A. Davis is the Founder and CEO of Orion Risk Management. He has been in the insurance industry for 30 years. Clifford left college when he was selected for flight school in the U.S. Army. After the detection of a minor eye problem he lost his slot in the Warrant Officer School and elected to return to civilian life where he began his insurance career in his late teens. By his mid-twenties Clifford was the Managing Partner of Golden Pacific Insurance Services. He developed a wide-ranging client following of medium and heavy manufacturers. Additionally, he established an expertise in construction with an emphasis on California residential construction. 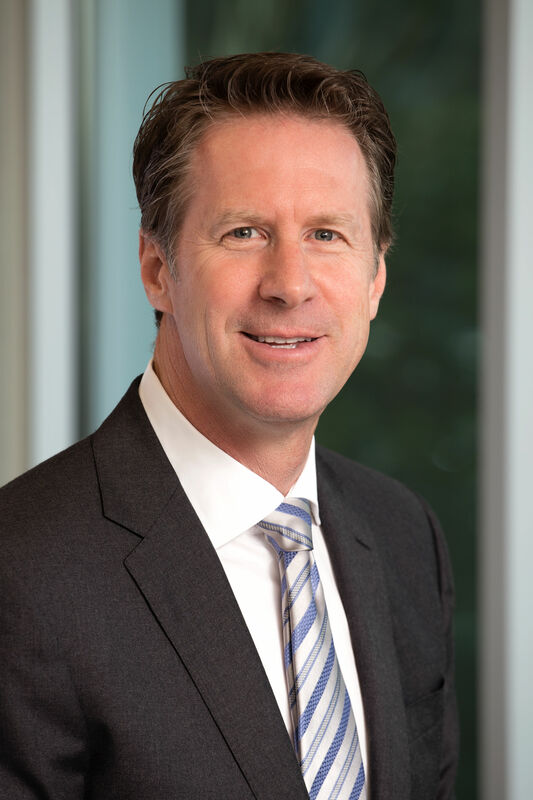 In 2001, Clifford founded Orion Risk Management. The objective was to serve the retail insurance space, differentiating Orion from its competitors with a focus on client advocacy, company culture, and sophistication in alternative funding. Orion has since grown to one of the top 20 insurance brokerages in California. During the recession of 2008, Orion turned its attention to Novation’s and Loss Portfolio Transfers. These transactions liberated collateral that had been posted in support of insurance agreements for a wide variety of companies. In one and a half years, Clifford transacted over $100,000,000 in reinsurance premiums. The volume of transactions sharpened the skills of Clifford and his team. Clifford has been an innovator in insuretech and has founded two companies that provide SAS solutions to the insurance industry. 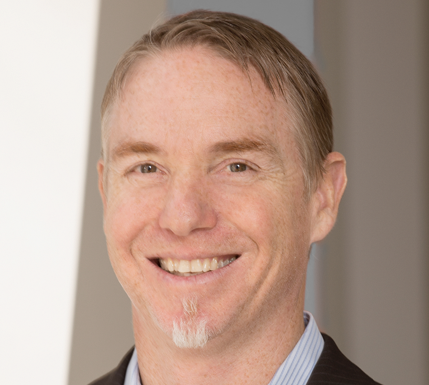 He has also leveraged his software development expertise to develop proprietary software at Orion to manage OCIP and CCIP construction projects. Throughout his insurance career, Clifford has continued to pursue his passion for aviation, involving himself with and investing in a charter aviation company, striving to achieve advanced piloting ratings, and arranging flights for various charities. His qualifications allow him to fly single pilot in a variety of turbine and multi-engine jet aircraft. As a co-founder of Orion with nearly 40 years of experience in the industry, Larry has been active from the outset in developing systems and policies for the organization. 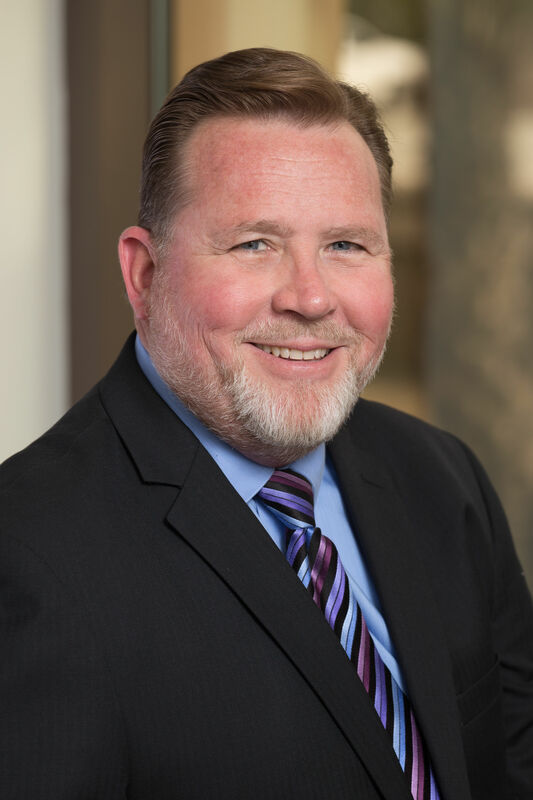 In addition to his contribution in building the organization, Larry has also served as a technical resource, both for Orion and its many clients, in areas of workers’ compensation management, contractual liability transfer, and more. Most recently, he has been providing insurance and risk management consultations for Orion’s largest clients, and has also participated as a panel member in educational seminars relating to risk and insurance. 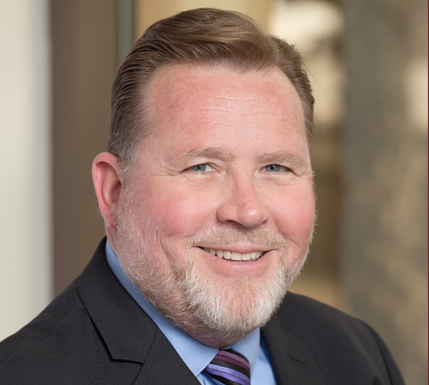 Larry has developed a particular expertise in the area of construction insurance, and has served as an expert witness in legal matters pertaining to insurance coverage. Additionally, Larry has had widespread involvement in implementing captive insurance approaches and creating alternative risk management programs. 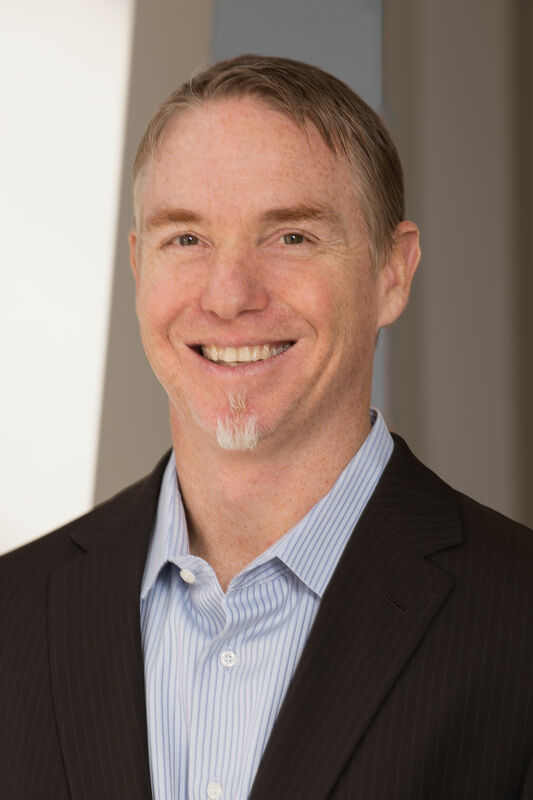 He has earned the professional designations of Certified Insurance Counselor (CIC) and Certified Risk Manager (CRM), and holds a bachelor’s degree in economics and a masters’ degree in business administration from the University of California. Alan J. Ruben is the Chief Financial Officer for Orion Risk Management. Alan joined Orion in 2015. 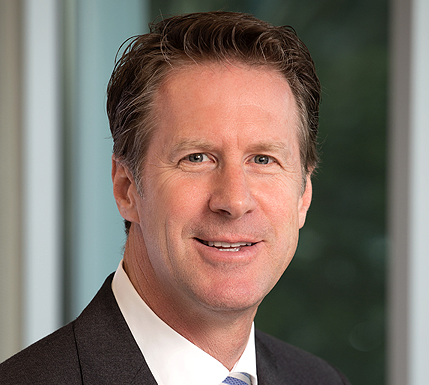 In addition to his responsibilities as CFO, he oversees Orion’s captive insurance programs. His 40 years of experience has been split evenly between private industry and public accounting, where he was a partner in charge of audit and accounting at two separate firms. 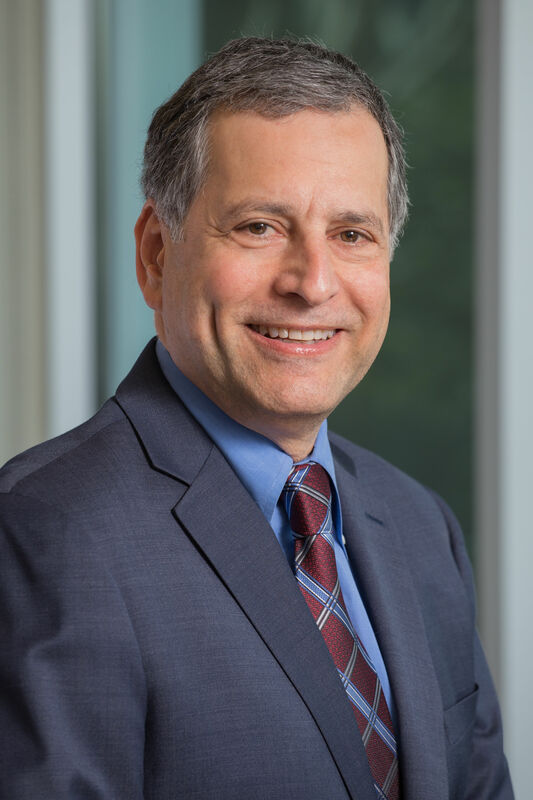 Prior to joining Orion, Alan served as the Chief Financial Officer for a variety of firms, including a dozen years as the CFO for a large multi-state group of specialty trade contractors. He oversaw finance and accounting, legal, HR, IT, risk management and safety while at the construction companies. Alan played a key role in helping this organization reduce its experience modification rate from a high of over 130 to a low of 52. He successfully managed the company’s conversion to a large deductible workers’ compensation program. He received the Gary E. Bird award, which is presented annually by the International Risk Management Association to the individual or company that best demonstrates their commitment to improving construction risk management. Alan has extensive experience with respect to accounting for captive insurance companies. This includes for internally operated entities, as well as for captives managed on behalf of others. The captives range in size from small, single focus, micro captives to large complex organizations that operate across multiple jurisdictions. These entities are registered in various domiciles, both domestic and abroad. Alan has worked closely with these entities’ independent auditors to ensure both the internal and audited financial statements accurately reflect the entities’ performance. Throughout Alan’s career, he has led both formal and informal educational sessions covering accounting, risk management and insurance. His experience includes instructing at the university level, and for both national and local CPA firms. He has also been a presenter at a national construction risk conference and for various trade group seminars. Alan is a licensed CPA and earned his Bachelor’s Degree in Business Administration from USC and his Master’s Degree from CSU Long Beach. Marcus brings over 20 years of experience to the Orion team. As founder of the Benefits Department in 2002, he has successfully directed the Benefits team to become one of the best in the industry. He operates with the objective of helping clients creatively overcome the vast challenges posed by the ever-changing healthcare landscape. Marcus’s background includes a bachelor’s degree in business finance from Cal Poly SLO. 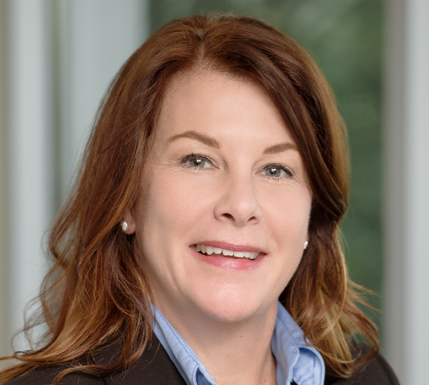 Trisha L. Engelhart serves as Corporate Vice President of Orion Risk Management. She has been in the insurance industry for over 30 years. Trisha started in the insurance industry with a life agent in Orange County. She then transitioned to a position with an agency that provided her with foundation to build upon on the commercial side of insurance. In 1996, she joined Golden Pacific Insurance Services, Inc. as a Senior Account Manager. During her time with this agency, she developed her expertise in the construction industry, and as a result was promoted to a Senior Account Executive position overseeing a team of account managers and assistants. In April of 2001, she joined the newly created Orion Risk Management Insurance Services, Inc. as one of its original founding employees. She was responsible for laying the foundation of the policies and procedures that are still being used in the agency today. 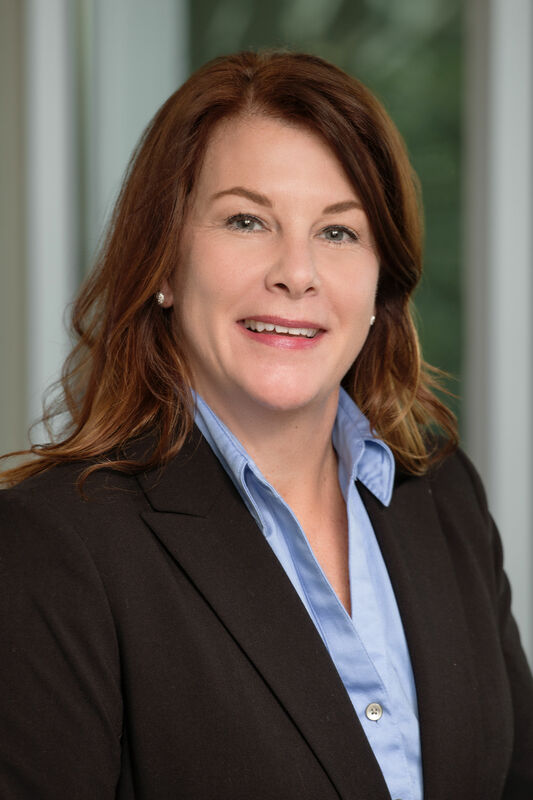 Trisha was quickly promoted to Corporate Vice President taking on the supervision of the servicing and administrative staff, in addition to her continued work as a Senior Account Executive on large construction accounts. In 2010, Trisha was the lead team member that created an internet based OCIP Administration Program that allows subcontractors paperless access to certificates of insurance, payroll reporting and other administrative functions. This project was a huge accomplishment as it went from drawing board to enrollment of over 800 trade contractors in 45 days. She continues to be actively involved in this project as it continues to evolve to handle more processes for general contractors. Along with holding her insurance and surplus lines license, at one point Trisha was one of only 14 people in the nation to have all three insurance designations– CRM (Certified Risk Manager-2002), CIC (Certified Insurance Counselor-1998) and CISR (Certified Insurance Service Representative-1996). She also has obtained her CRIS (Certified Insurance Specialist in Construction-2008) and is a Notary Public for the State of California. As a co-founder of Orion with nearly 40 years of experience in the industry, Larry has been active from the outset in developing systems and policies for the organization. 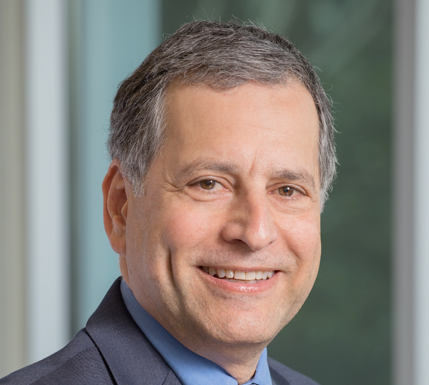 Alan J. Ruben is the Chief Financial Officer for Orion Risk Management. His 40 years of experience has been split evenly between private industry and public accounting, where he was a partner in charge of audit and accounting at two separate firms. Marcus brings over 20 years of experience to the Orion team. As founder of the Benefits Department in 2002, he has successfully directed the Benefits team to become one of the best in the industry.